Gamification in the workplace is the key to beating cybercriminals at their own game, according to a new report. 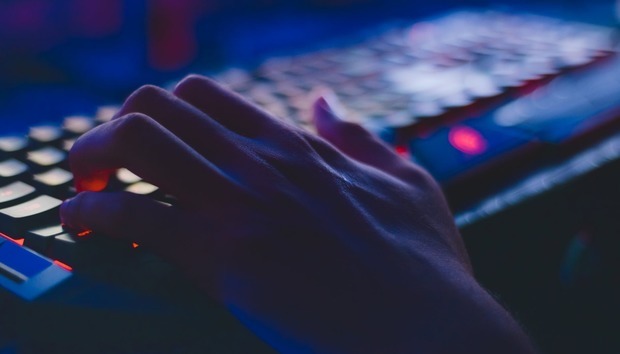 Gamification, the concept of applying elements of ‘game playing’ to non-game activities, is growing in importance as a tool to help drive a higher performance cyber security organisation, McAfee said on Thursday. “Within organisations that hold gamification exercises, hackathons, red team-blue team or bug bounty programs are the most common, and almost all (96 per cent) of those that use gamification in the workplace report seeing benefits,” the McAfee report said. The report, commissioned by Vanson Bourne, surveyed 300 senior security managers and 650 security professionals in public and private sector organisations with 500 or more staff in the U.S., U.K., Germany, France, Singapore, Australia and Japan. More than half (57 per cent) of these respondents reported that using games increases awareness and IT staff knowledge of how breaches can occur, with 77 per cent of the senior managers agreeing that their organisation would be safer if they used more gamification. Meanwhile, McAfee said the landscape for cyber threats is growing, both in complexity and volume. Almost half (46 per cent) of respondents believed that in the next year, they will either struggle to deal with the increase of cyber threats or that it will be impossible to defend against them. Further complicating the dynamics of competition between security responder and cybercriminal is the security skills crisis, McAfee said. Respondents believed they need to increase their IT staff by 24 per cent to manage the threats their organisations are currently facing while 84 per cent admit it is difficult to attract talent. A further 31 per cent say they do not do anything to attract new talent.